We recognise that each project is a very personal journey for each client. We deliver functional and flexible designs on time and on budget. 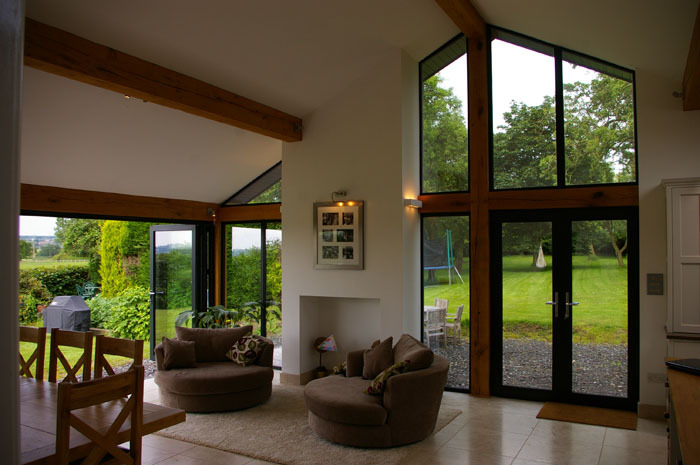 And it’s important to us that you remain in control throughout the design and build process. To keep things simple, we have created a set of design packages for you to choose from. Each can be upgraded as and when you like – you decide. You can use this time to question us and find out what you could achieve with your property. We’ll listen to your ideas and develop creative solutions tailored to you. Explore the potential of your house purchase before buying. 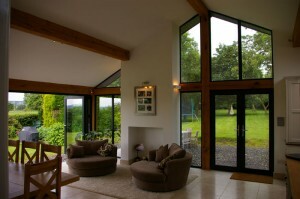 We have an enviable track record of creating sustainable designs that save money and add value. Contact Us today to discover the best ways to upgrade your home and lower your costs for the future - whether through photovoltaic, solar thermal or heat pump solutions. This standalone pack will enable you to explore how your property can be adapted quickly. We will visit you in the comfort of your home to discuss your needs and develop ideas with you within this visit. If you have a defined budget and a clear idea of what you want to achieve, we offer a drawing service and a competitively-costed set of information. You may come across ‘plan drawers’ or ‘technicians’ that provide a drawing service – but with FOB you benefit from the input of an experienced and qualified architect. Why settle for less than the best for the same cost? Through this package, we offer a client-led solution with a strong focus on design and end-to-end service. We will develop a complete set of information to make sure everything is ready for you to appoint a builder. Please Call Us to discuss your project and arrange your initial free consultation. We will tailor our designs to meet your unique needs and budget requirements. We offer a personalised service that is tailored to your distinct needs, working alongside you at every stage from initial site appraisal to the completed project. Please get in touch with us today to arrange your free, no obligation consultation and to learn more about how FOB can make a difference to you or your home. Print article This entry was posted by Neil Price on September 18, 2012 at 10:03 am, and is filed under Residential. Follow any responses to this post through RSS 2.0. Both comments and pings are currently closed.